First let me start out by saying that ranking courses in Scotland is very subjective and can come down to the time of year you played, conditions, or how you played on a particular day. 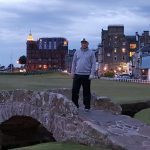 I base my course rankings on one simple factor, where would I send my closest friends or clients, if they asked me where to go when planning a first golf trip to Scotland. 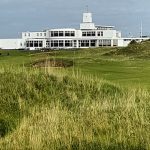 I’ve put a lot of consideration into my 2017/2018 rankings and I hope they will assist you when planning your first, or next golf trip across the pond. In my opinion Royal Dornoch is without question the most enjoyable course to play in all of Scotland. 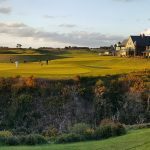 It’s perfectly carved into the natural landscape with stunning plateaued greens that are perfectly in view from almost every part of the fairway or tee-box. 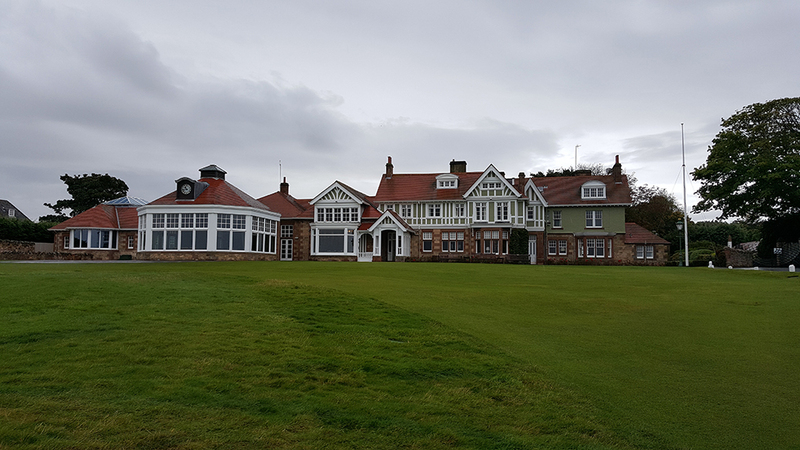 The history of the game oozes from every section of Dornoch and is the childhood home of Donald Ross. Most complete links experience in all of the United Kingdom and simple beauty from the moment you enter the gates. Absolutely a must to include the lunch experience or you won’t be enjoying the true essence of Muirfield. I have Muirfield in my top two most difficult courses in all of Scotland. What can you say, It’s St. Andrews. 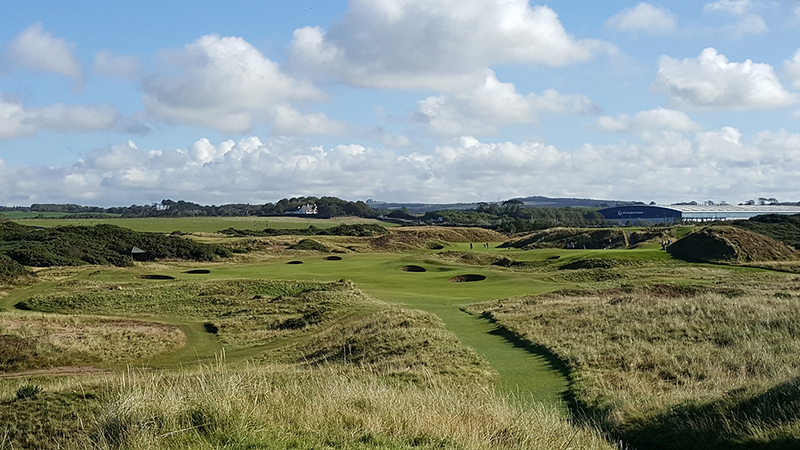 There are at least 10 better courses in Scotland, but none more special when it comes to the history of the game. 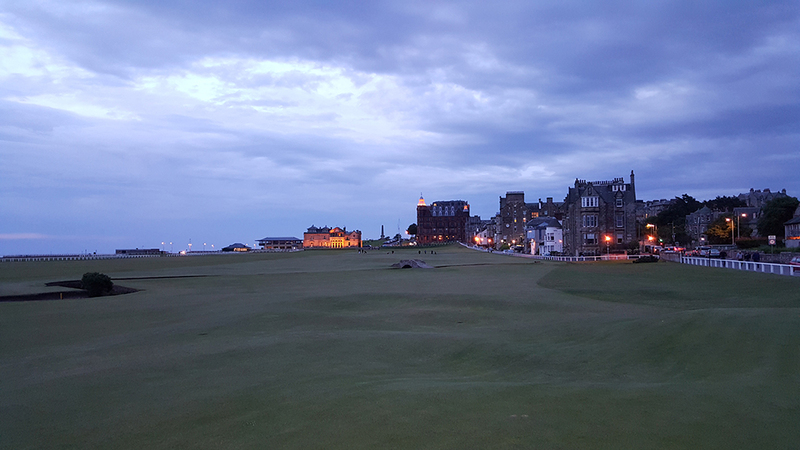 Not to mention St. Andrews is the best golf town on the planet and a perfect home base to explore a half dozen other premier courses close by. 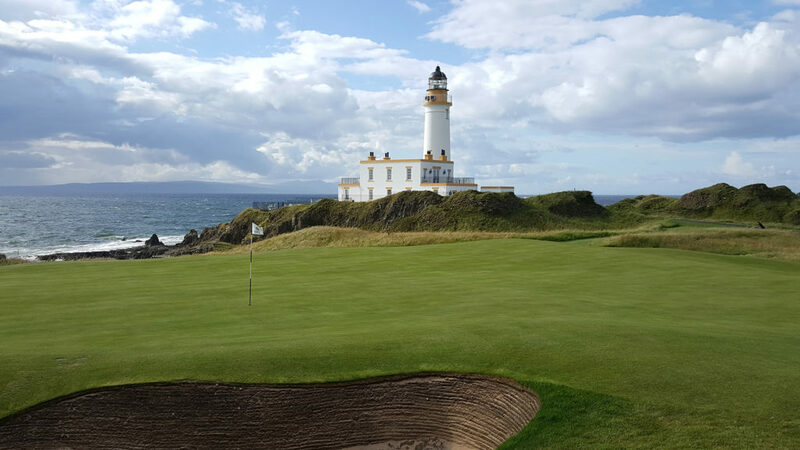 The new renovations at Trump Turnberry have dramatically improved this gem on the west coast of Scotland. I truly believe this is the most beautiful course you will find in all of the world. Hotel, clubhouse, practice areas, and restaurants are all world class. 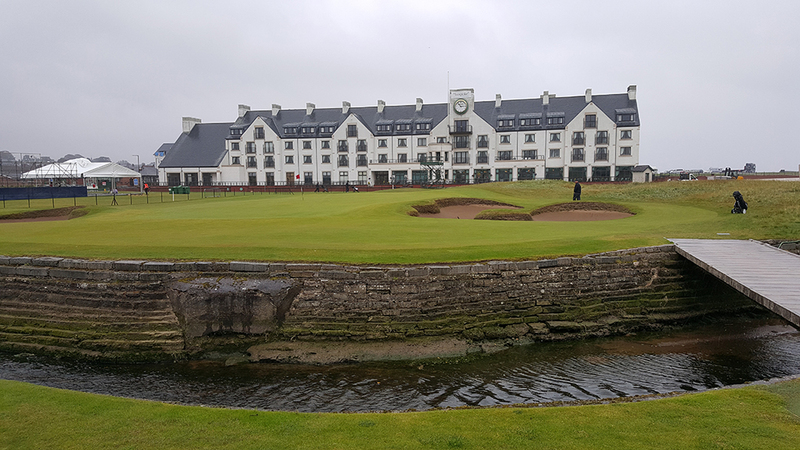 Carnoustie in my opinion is the best pure golf course I have ever played. It’s not pretty, it’s raw, dark, gloomy, nasty and incredibly tough from start to finish. I could very well have Carnoustie in the top three, but it’s just hard to send a first timer to Carnoustie, over the Old Course and Trump Turnberry. Kingsbarns is in the best shape of any course I have every stepped foot on and it’s not even close. 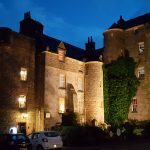 Everything at Kingsbarns is 5-star from the moment you enter the property and it rivals Turnberrry on beauty. 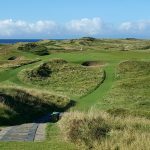 Give Kingsbarns the history of the famed Scottish courses and it’s easily ranks in the top two or three courses in Scotland. From a pure fun perspective Cruden Bay is about as good as it gets. Not a lot else to say, definitely give it a go if you are in the Northeast part of the country. 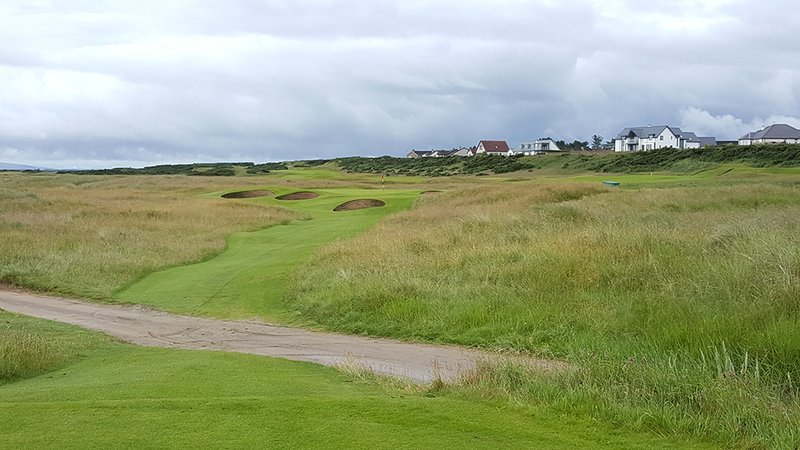 Royal Troon gets a bad rap for being boring outside of a 5-6 holes. I have always disagreed with this analysis. Yes there are some flat and simple bookend holes, but 7, 8, 10, 11, and 14 are such badass holes that it doesn’t matter. 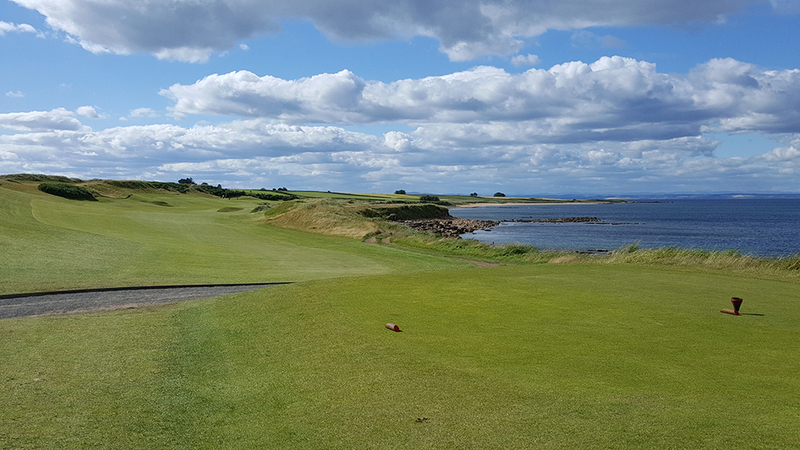 I promise if you get Royal Troon on a nice day, it will widely exceed your expectations. North Berwick could easily be in the #7 place, but I just can’t rank it above places like Kingsbarns and Carnoustie. 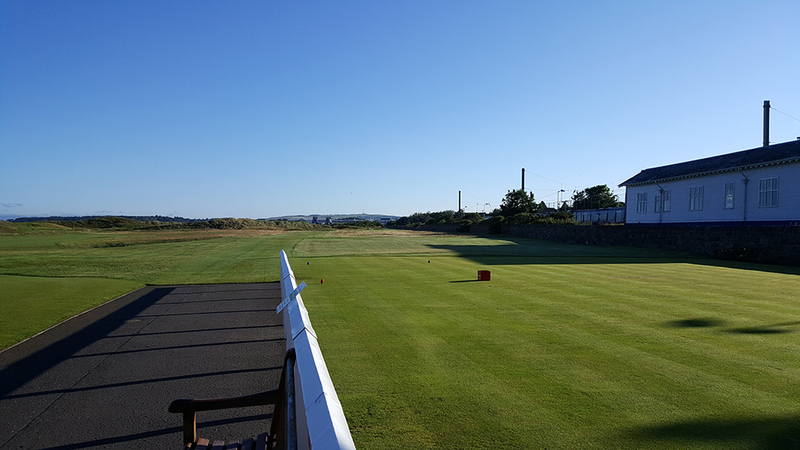 Very fun place to play a round, and if your schedule permits, you should definitely play schedule time at North Berwick. I would only recommend Prestwick if you are in the area for Royal Troon or Trump Turnberry. The course is so historic that you have to play it if you are in the area. You will want to pull your hair out with how insanely difficult/unfair this course can be at times. Throw in a nasty wind and it’s downright unplayable.